i know it’s way long over-due, but…happy fall! where you running off to, fella? I do love Fall! 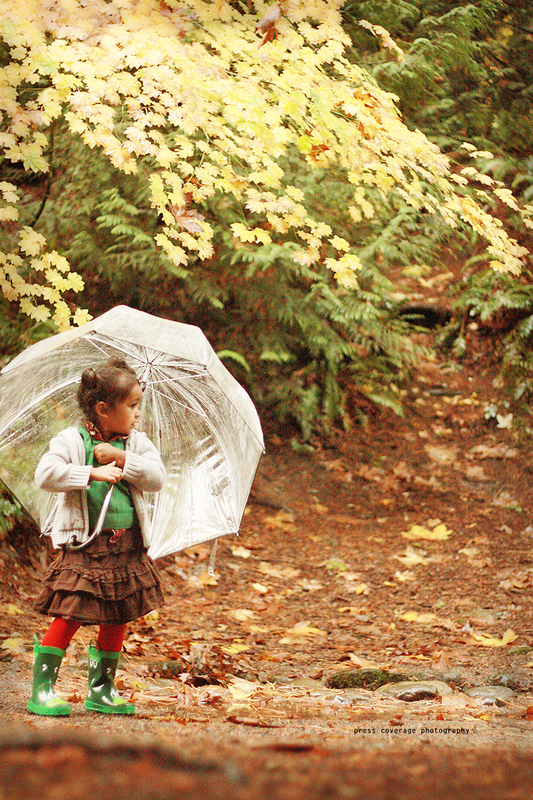 Rainboots, umbrellas, the leaves… All of it! Beautiful! Love the angles!